Especially when looking for a long service life, the obvious thing to do would be to harden the copper surface of engraved plate cylinders by applying a chromium surface. To remove the last surface of engraved plate cylinders by applying a chromium surface. 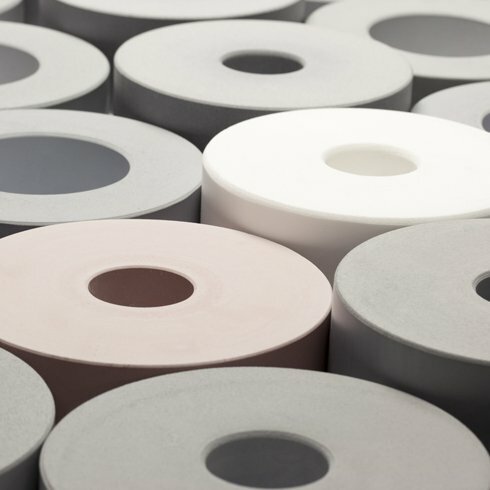 To remove the last surface irregularities after chrome plating, and ensure optimum chromium surface lubrication, we recommend post-treatment using our Rotocalco chromium grinding stones at a low grinding pressure. This additional step helps avoidingg the risk of damage to the cylinder surfaces and to the doctor blade.